Create beautiful career site that is in sync with your company. Get access to thousands of resumes in seconds. Bring uniformity to the resumes you send to clients. 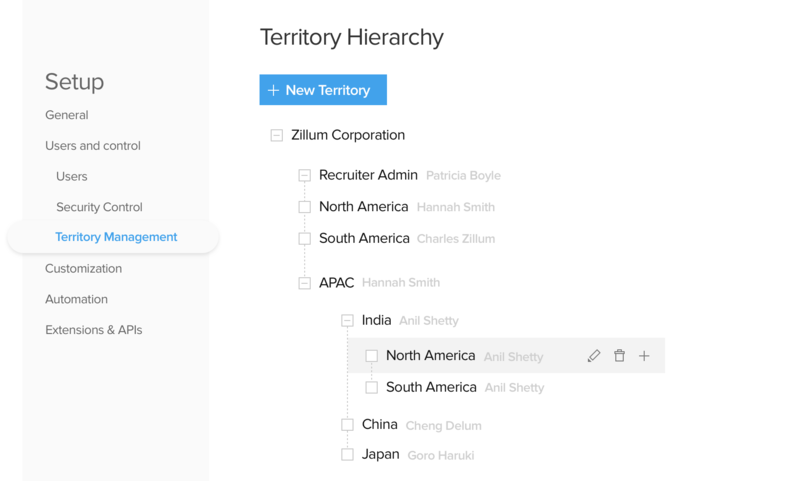 Map fields from any resume with the respective Zoho Recruit fields. Pre-screen candidates the moment they apply to your openings. 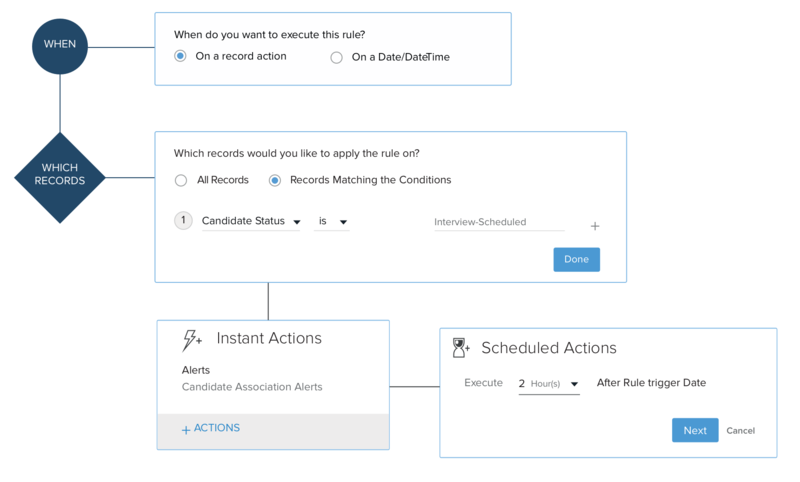 Automate your recruitment process for the smoothest experience. Replicate your tried-and-true recruitment processes in Zoho Recruit. 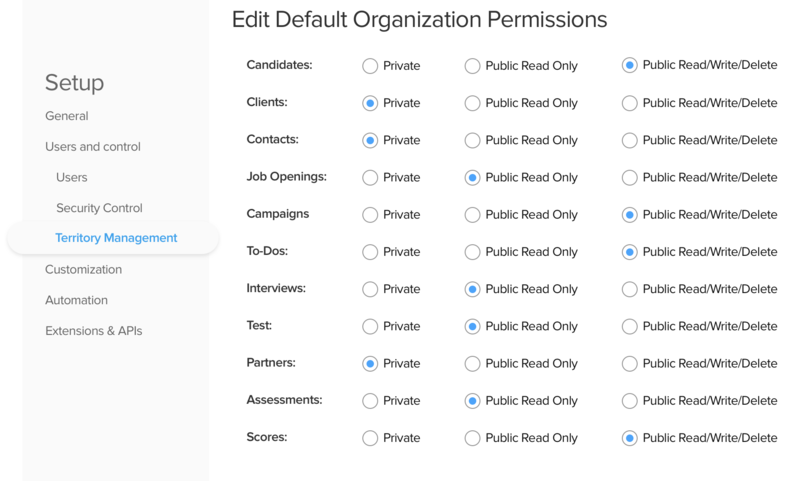 Drag-and-drop to customize your Zoho Recruit. Create different roles and profiles in your Zoho Recruit database. Extend access rights to users belonging to other groups and roles. Set target for users belonging to different recruitment territories.